The minimalist cool aesthetic of L.A. Jeweler Sophie Buhai’s handcrafted baubles, have made her delicate designs wardrobe essentials for stylish women around the globe. 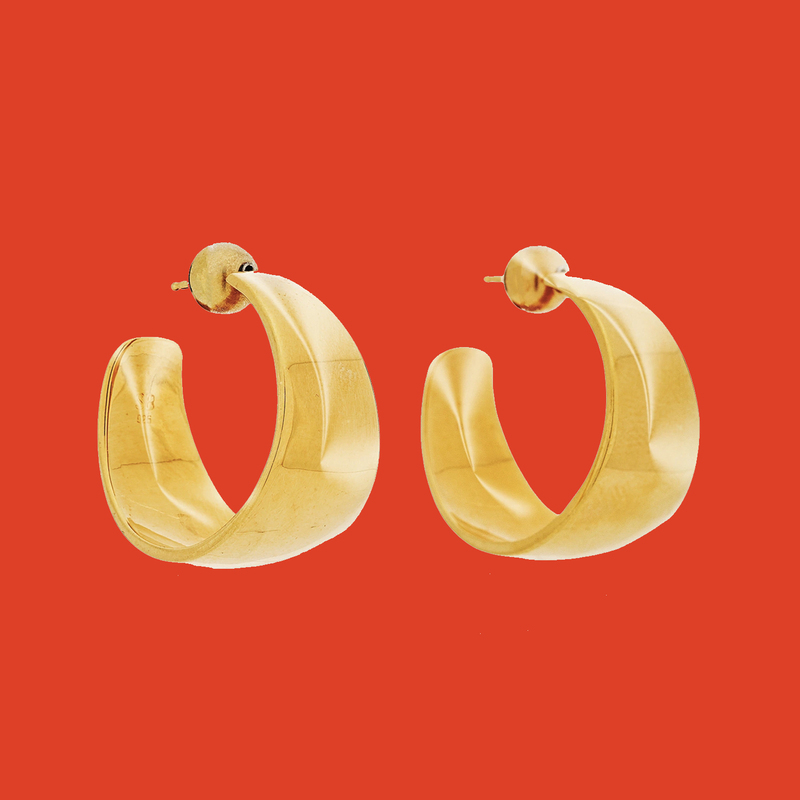 For everyday jewelry with just the right amount of edge, look no further than Sophie Buhai’s Large Gold Working Woman Hoops. Her modern silhouettes and use of bold yet timeless materials make Buhai’s designs the perfect compliment to any day-to-night look.